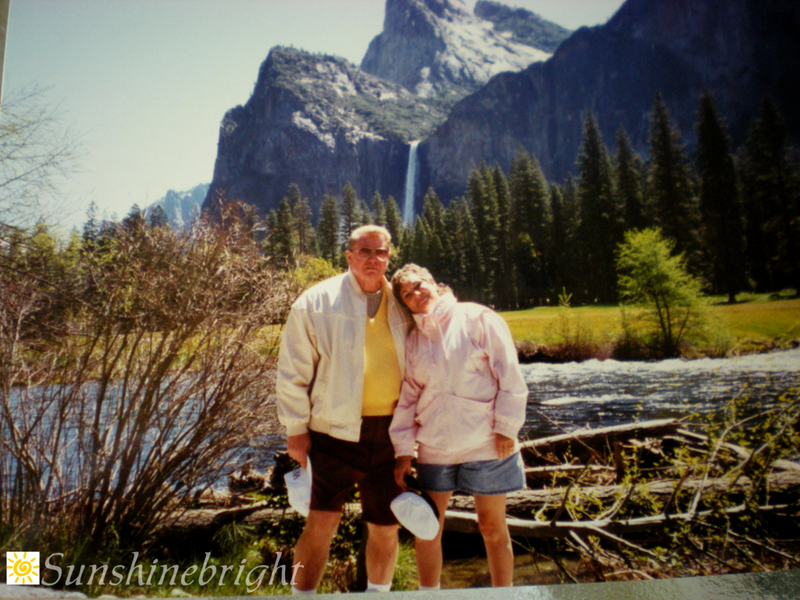 Bob and I were newlyweds, and in our first full year, we planned a trip called, “The West,” which included some time in Yosemite. It was beautiful. That was in 1995. 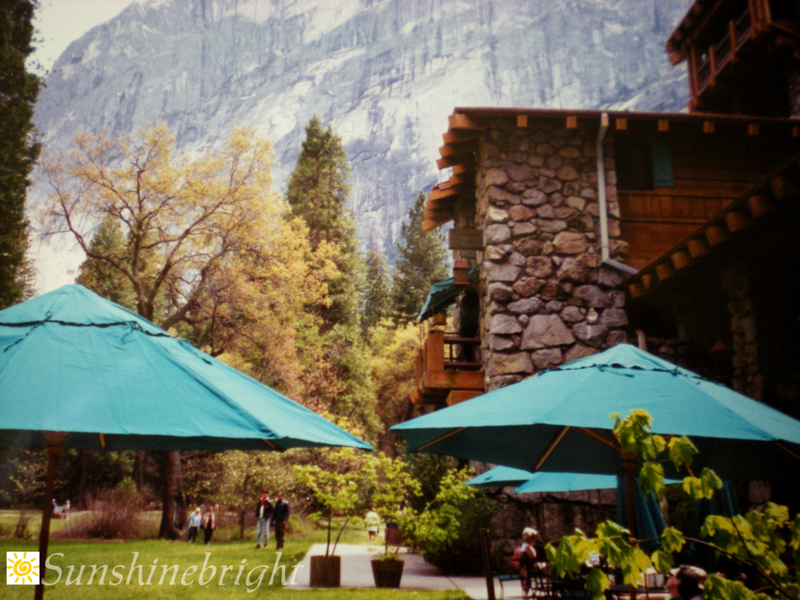 The Majestic Yosemite Hotel was specifically designed to highlight its natural surroundings, featuring Yosemite Falls, Half Dome and Glacier Point. 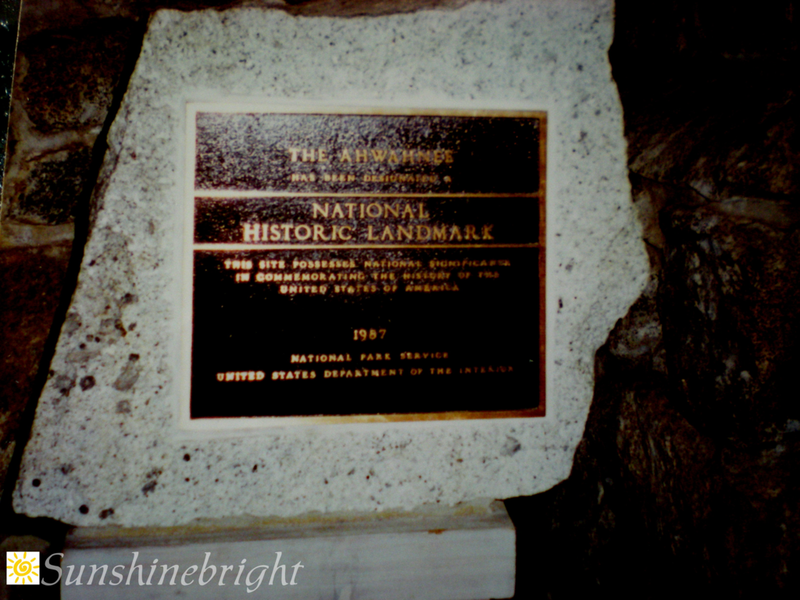 The hotel holds a historic heritage as it is listed on the National Register of Historic Places and is a National Historic Landmark. 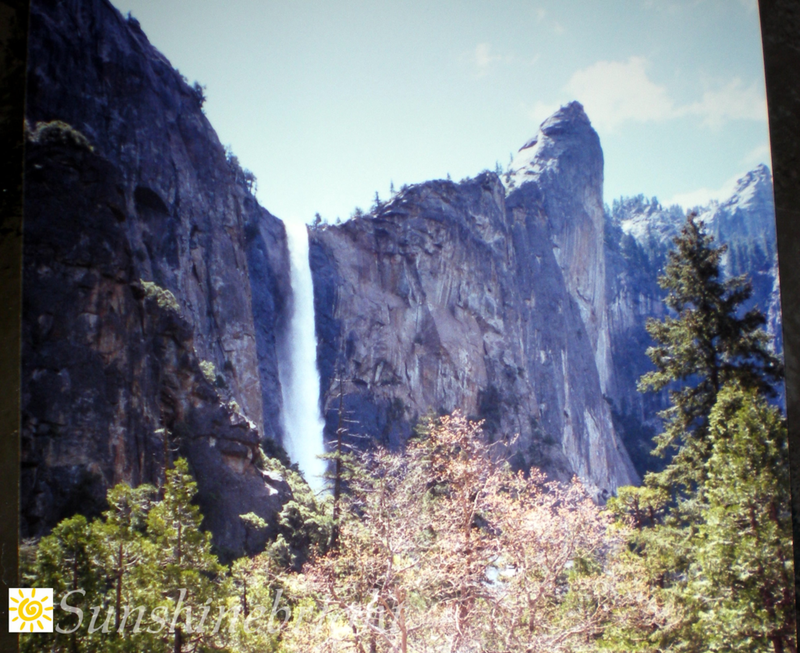 The destination of queens and presidents alike, this distinctive Yosemite hotel offers a perfect balance of history, hospitality and elegance.